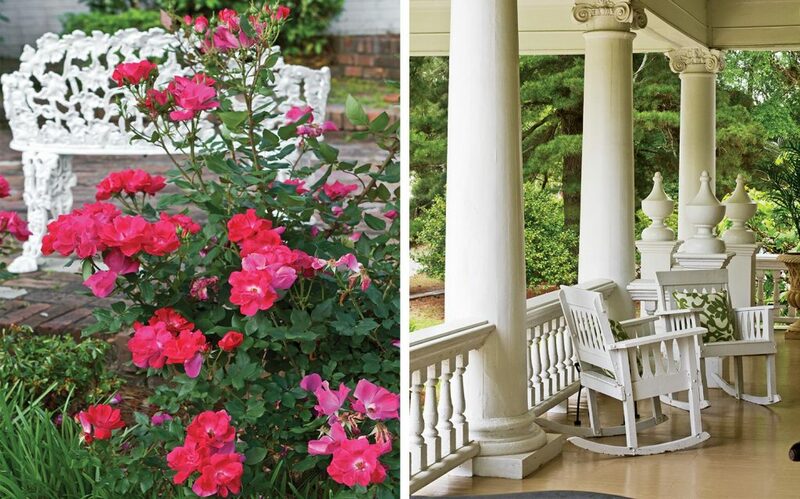 There’s no sweeter time than spring to savor the South. 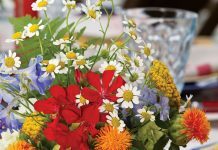 Springtime beckons us to venture out and explore: a weekend stay at a picturesque inn, a romantic getaway to a secluded beach town, an exciting sojourn to a new city. 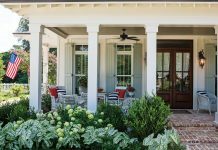 Consider it an open invitation to indulge in the unique charm and verdant splendor that make the South such a special destination this time of year. 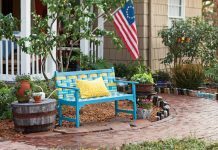 Or simply settle in on a quiet porch or patio to take in the dazzling spectrum of sights, sounds, and scents. 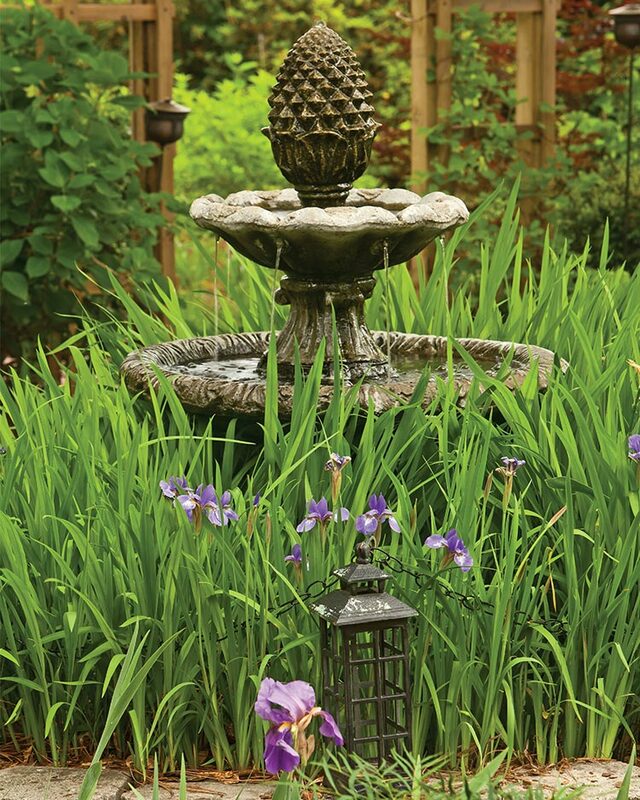 As the days grow longer and the breezes turn warmer, gardens throughout the South begin to rise to the occasion. 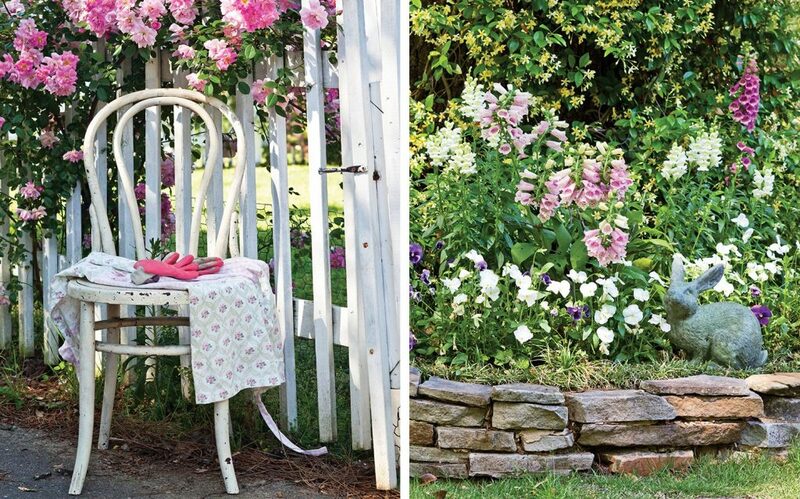 Radiant azaleas and luminous dogwoods put forth their delicate blooms; daffodils and tulips nod along borders and walkways. 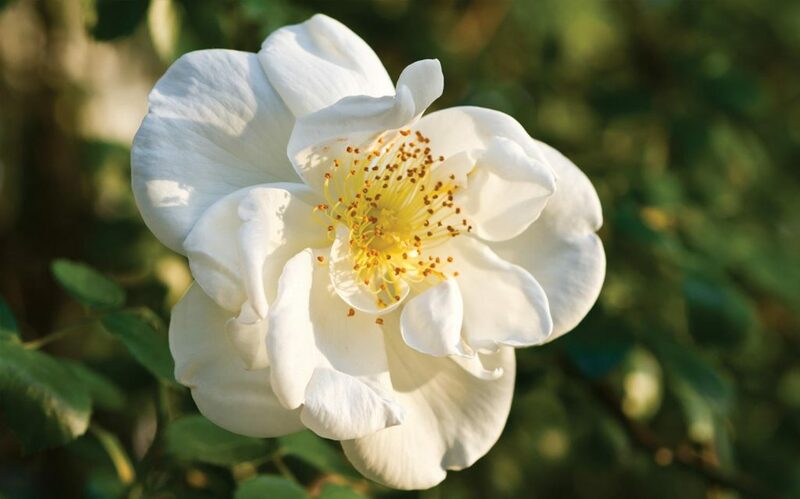 An alfresco fête, a quiet afternoon on the porch, a simple stroll down the garden path—all of these become a heavenly treat for the senses against a backdrop of floral finery. 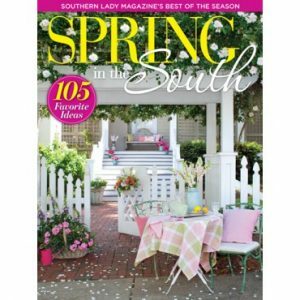 See more spring tablescapes and seasonal entertaining ideas in our Spring in the South special issue, on newsstands now!